A sweet blend of folk-psych, The Duskwhales’ Hospital Dreams EP reflects on cancer diagnosis, treatment and recovery with strength and grace while confronting deep truths. It may come as a shock to learn that The Duskwhales’ new record was written during cancer treatment. While we often associate certain songs and types of music with pain and hardship, the band’s beautiful EP Hospital Dreams doesn’t immediately strike the ears as turbulent, or even melancholic – largely because it isn’t: A vibrantly sweet blend of folk and psych, Hospital Dreams finds The Duskwhales reflecting on cancer diagnosis, treatment and recovery with grace as they confront some of the hardest questions and deepest truths a human dares ponder. 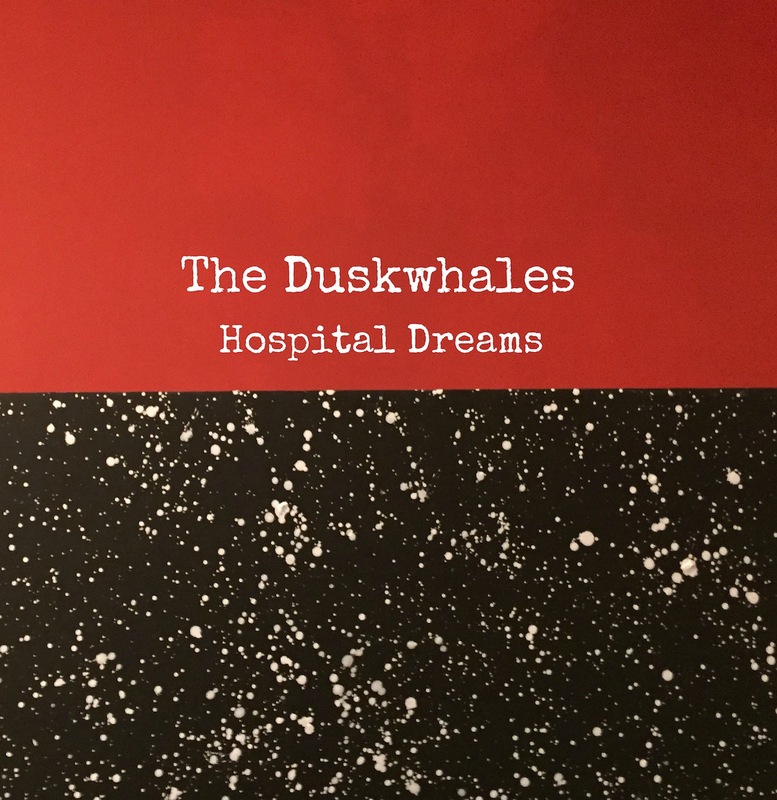 Atwood Magazine is proud to be premiering The Duskwhales’ Hospital Dreams EP, independently out this Friday, 4/6/2018. 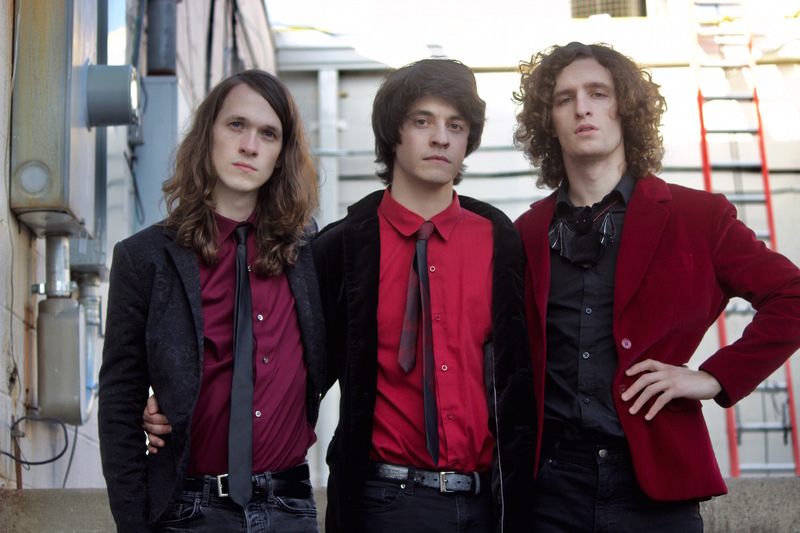 Formed in Manassas, Virginia in 2010, The Duskwhales consists of Chris Baker (drums, guitar, vocals), Seth Flynn (guitar, vocals), and Brian Majewski (keyboards, vocals). 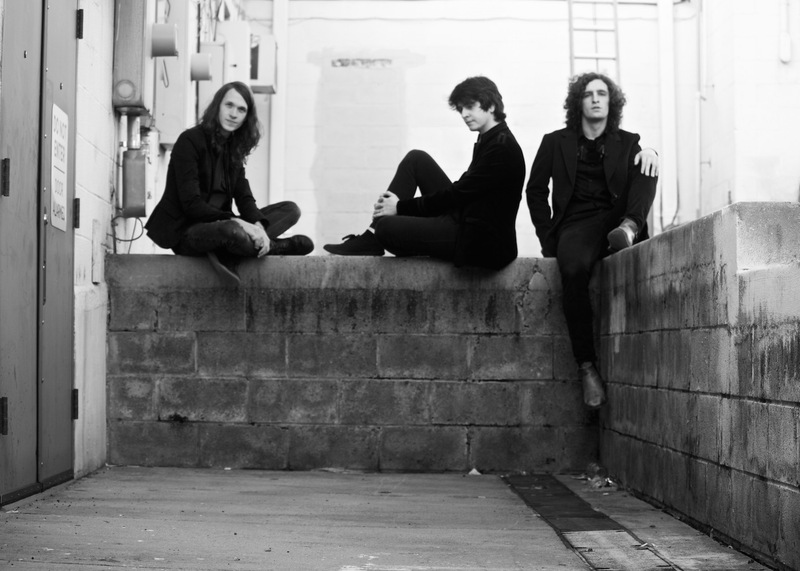 Sporting a warm, rich sound full of lush harmonies and lilting melodies, the band’s music is simply moving: Their dreamy blend of psychedelic, folk and classic rock elements is both inviting, and nostalgic. The Duskwhales are currently working on a three-part recording project, where each band member assumes the duties of primary songwriter. Hospital Dreams finds Chris Baker taking the lead: The songs were all written by him and are centered around his experiences dealing with cancer treatment over the past several months. Baker was diagnosed with Stage 2 testicular cancer last October, had surgery done the day before his 24th birthday, then underwent three cycles of chemotherapy lasting about 3 months. He had a follow-up CT scan in February 2018 and is currently in remission. Hospital Dreams captures cancer’s emotional, physical, and psychological impact through a powerfully vulnerable and evocative set of songs. Hospital Dreams tackles the hardest time in a person’s life with powerful, vulnerably poetry and hauntingly mesmerizing music. It’s a cathartic reflection on a difficult personal journey that doesn’t shy away from darkness, but doesn’t embrace it, either: Rather, it strives to find balance in a series of moments where nothing felt balanced – and that’s more than a commendable feat: It’s truly remarkable. Experience the full record via our exclusive stream, and peek inside The Duskwhales’ Hospital Dreams with Atwood Magazine as Chris Baker goes track by track through the band’s new EP! Hospital Dreams is out everywhere this Friday, 4/6/2018. This song is about losing someone you thought was close to you / that strange feeling of returning home after being away for awhile and trying to adapt to a new lifestyle in a once-familiar environment. It’s also about not feeling comfortable in your own skin, which comes a lot with the effects of chemotherapy, where you’re kind of just helplessly watching your body fall apart. Along with these feelings of being out of place comes a desire to use sleep / dreams as a way to escape from what’s going on in real life, only to wake up each morning with the sun shining in your face as a glaring reminder of reality. This song is essentially about trying to help someone, who doesn’t know how to help themselves. It’s definitely the most Elliott Smith influenced track. This one is about trying to run away from the problems facing you, denying the inevitable, or trying to accomplish too much at once and ending up wasting your time and losing sleep over it. One sort of strange thing I noticed is that you can’t spell “chemotherapy” without “mother,” so this song is like a little hymn to the Blessed Mother Mary as well as my own mother. Going through cancer treatment is a lot like just letting yourself get battered by waves and being pretty much powerless to do anything. But I was really fortunate to have such a strong support group in my family, my friends, my girlfriend, all these amazing doctors and nurses, basically lots of maternal figures who were able to take on a lot of the weight/stress, so I didn’t have to think about it. Also, there were oddly mountains visible on the horizon from the 4th floor infusion center windows, which I thought was a nice visual to include in the song. They were a good reminder of the end in sight. This one is about the initial diagnosis, which feels like your life has been cut open, as well as the subsequent surgery in which I really was cut open. I think for me the worst part of the whole experience was the waiting: sitting in an empty room and expecting the worst, it just feels like hours waiting for the doctor to come in and give you the news; waiting on the phone for your results; waiting to be put on the operating table; waiting to fall asleep in the hospital, while your mind is still racing. Being stuck in a place of uncertainty and losing track of time is pretty intense. Similar to the previous track, this one also references Mary, as the ideal Mother figure, who was willing to let her son die, clinging to the hope and knowledge that He would rise again. Turning white in this instance I guess is like a purification, going pale, or experiencing some kind of change. I wrote this song on my first night staying in the hospital, when I couldn’t fall asleep. It’s basically a laundry list of all the bizarre things happening around me and inside me; people screaming down the hall, my ears ringing, my hair falling out, and all kinds of other random side effects from the drugs. Just sitting in this pentagon-shaped room humming a little tune and writing lyrics to distract myself from what was really happening.